For most kids, summer might as well be the only season. But as you get older — and stop getting automatic summer vacations — you start to see the merit of other parts of the year. After all, summer has plenty of upsides, like beach days, barbecues, and watermelon, but quite a few downsides, too. In between fun stuff, it’s hard to avoid getting baked in the sun and eaten alive by mosquitoes. If you ask us, one of the ickiest side effects of sticky summer heat is ending up with an unwelcome visitor in your house. Insects of all kinds resurface when the weather gets warm, but there are few bugs more annoying than the house flies and fruit flies that inevitably swarm kitchens and garbage cans. Fortunately, via Instructables, there’s a super-simple DIY way to stop flies in their tracks, and keep them from ever setting up camp in your house and ruining all of your fresh summer produce. 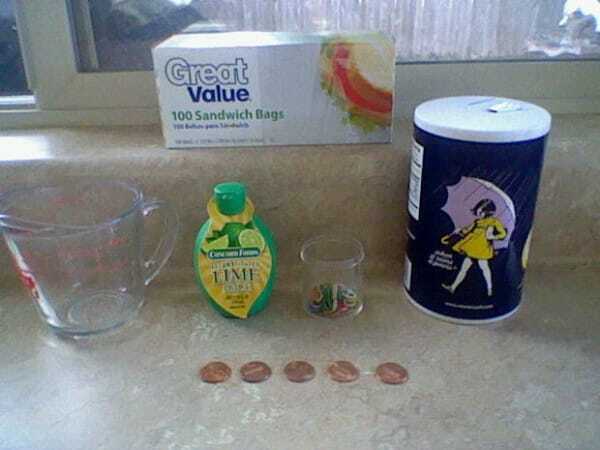 In order to pull off this cheap and easy hack, all you need are a few plastic bags, some spare change, and a couple of simple seasonings! Scroll through the gallery below to see exactly how to whip up this totally foolproof flycatcher! In order to tackle the project, you just need a few simple materials. You’ll need a handful of plastic bags that zip shut, lime juice, ordinary table salt, and paper clips. You’ll also need at least four pennies per plastic bag. 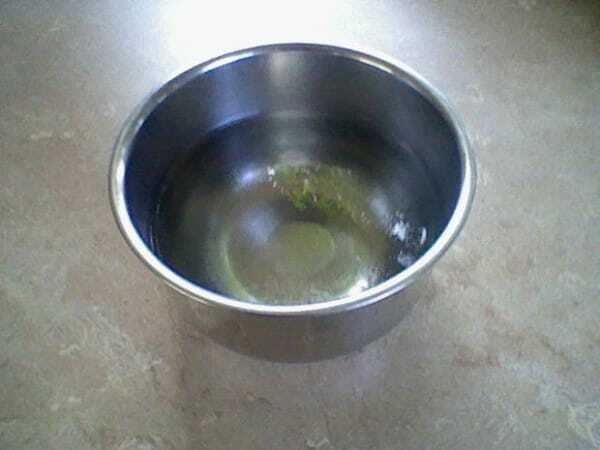 Start the project by pouring about two cups of water into a bowl. Mix in two teaspoons of salt. Make sure to stir thoroughly to keep the grains from sticking to the bottom. 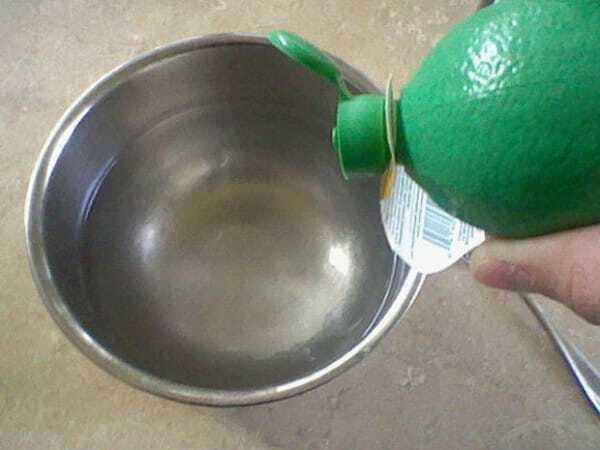 Next, add a few squirts of lime juice to the bowl. It doesn’t need to be fresh; you can use the bottled kind you get at the grocery store. You just need enough acid in the water to help keep the pennies you add later shiny. 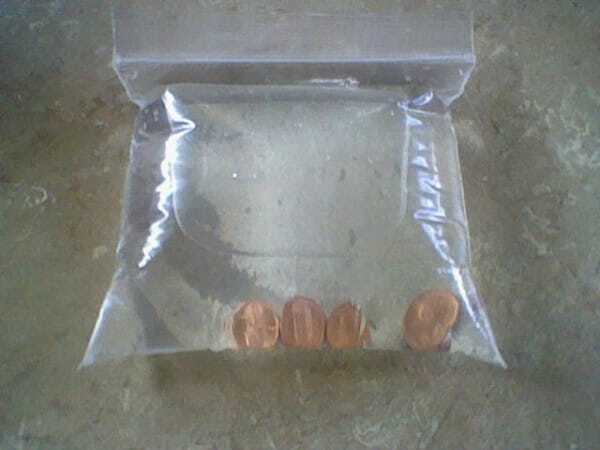 Place a couple of pennies in each of the two bottom corners of an empty plastic bag. Now, carefully fill the bag with your salt, lime, and water mixture. 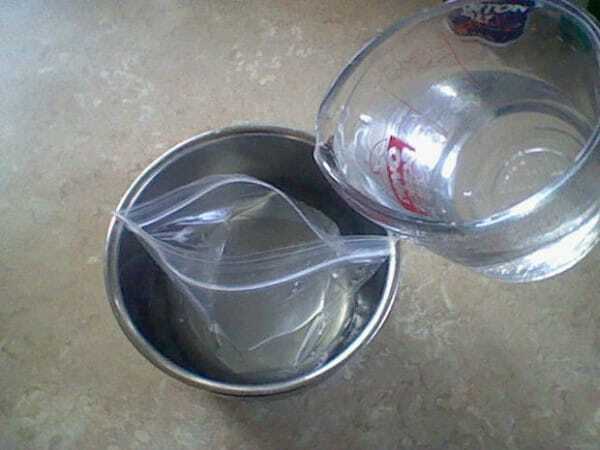 To do this, use a funnel or a measuring cup to fill the bag completely full without overflowing. The bag, once filled, should bulge out like a pillow, but still seal shut perfectly along the zip. If necessary, squeeze out a bit of water to make sure that the seal is airtight and intact. Then, push one end of a paper clip through the center of the zip, without breaking the seal, or use one paper clip on either corner for more support. Once the paper clip is in place, you’re ready to hang your fly blocker. 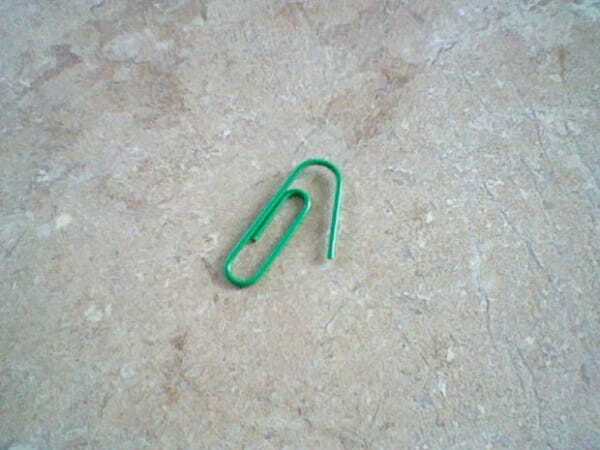 Use the paper clip and a piece of string to hang the plastic bag in front of any open, unscreened windows or doors. 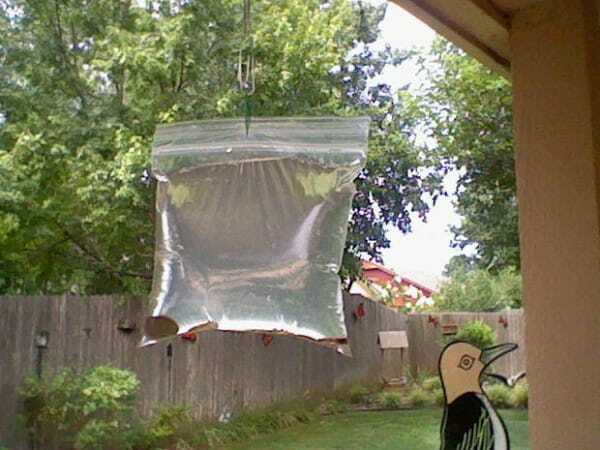 If you notice flies tend to come in through a particular area, hang more than one bag of water. The original poster on Instructables confessed he wasn’t sure exactly why the strategy worked, but one commenter on the tutorial had an interesting insight. In other words, it has to do with how light refracts through the salted water, which creates an optical illusion that wouldn’t fool a human, but totally befuddles flies!